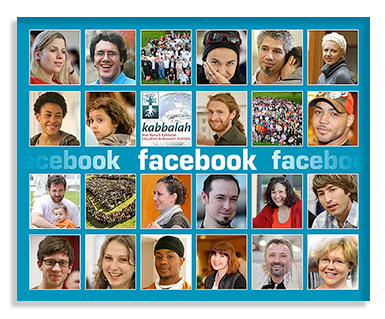 Kabbalah.info is now on Facebook! You’re welcome to become a fan and invite friends you think would enjoy it. Click here to copy the HTML to your site or blog.